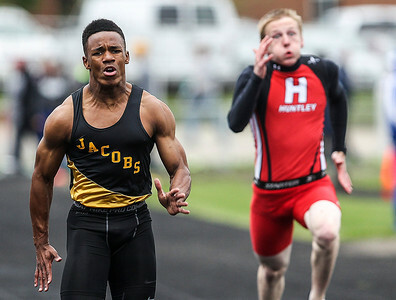 Sarah Nader- snader@shawmedia.com Jacob's Josh Walker (left) competes in the 100 meter dash semi-final during Friday's Fox Valley Conference Boys Track and Field Championships at Crystal Lake Central May 16, 2014. 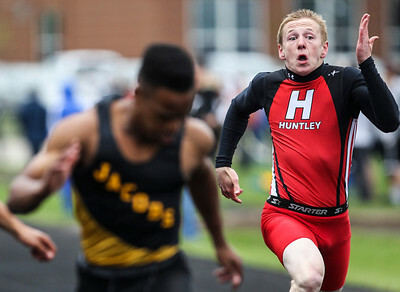 Sarah Nader- snader@shawmedia.com Huntley's Ben Marsch competes in the 100 meter dash semi-final during Friday's Fox Valley Conference Boys Track and Field Championships at Crystal Lake Central May 16, 2014. 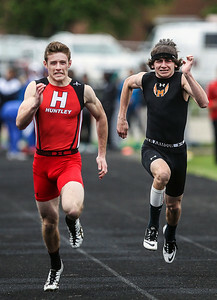 Sarah Nader- snader@shawmedia.com Huntley's Connor Boos (left) and McHenry Gio Purpura compete in the 100 meter dash semi-final during Friday's Fox Valley Conference Boys Track and Field Championships at Crystal Lake Central May 16, 2014. Sarah Nader- snader@shawmedia.com Crystal Lake Central's Brad Mugler competes in the pole vault semi-final during Friday's Fox Valley Conference Boys Track and Field Championships at Crystal Lake Central May 16, 2014. 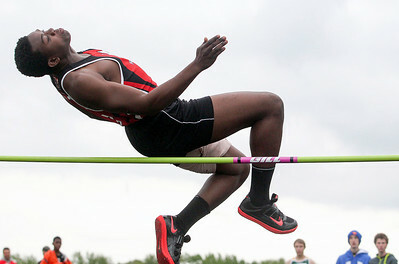 Sarah Nader- snader@shawmedia.com Huntley's Larry Olidipo competes in high jump during Friday's Fox Valley Conference Boys Track and Field Championships at Crystal Lake Central May 16, 2014. 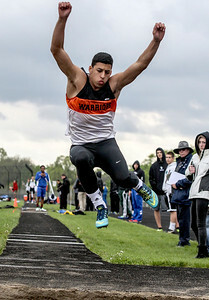 Sarah Nader- snader@shawmedia.com McHenry's Jordan Johnson competes in the triple jump semi-final during Friday's Fox Valley Conference Boys Track and Field Championships at Crystal Lake Central May 16, 2014. 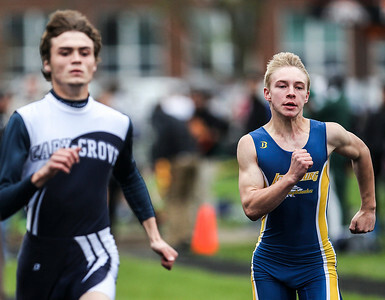 Sarah Nader- snader@shawmedia.com Johnsburg's Myles Rozell competes in the 100 meter dash semi-final during Friday's Fox Valley Conference Boys Track and Field Championships at Crystal Lake Central May 16, 2014. 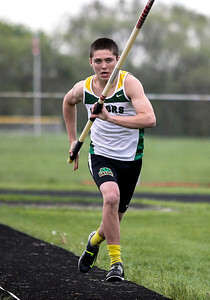 Sarah Nader- snader@shawmedia.com Crystal Lake South's Brandon Dahl competes in the pole vault semi-final during Friday's Fox Valley Conference Boys Track and Field Championships at Crystal Lake Central May 16, 2014. 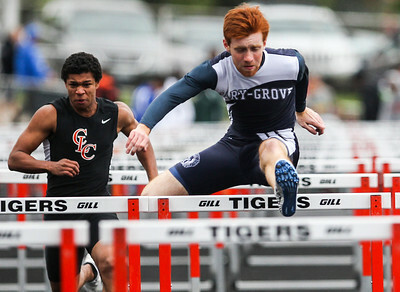 Sarah Nader- snader@shawmedia.com Cary-Grove's Michael Saxon competes in the 110 meter high hurdles semi-final during Friday's Fox Valley Conference Boys Track and Field Championships at Crystal Lake Central May 16, 2014. 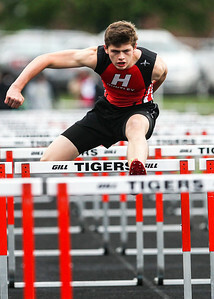 Sarah Nader- snader@shawmedia.com Huntley's Brian Bala competes 110 meter high hurdles semi-final during Friday's Fox Valley Conference Boys Track and Field Championships at Crystal Lake Central May 16, 2014. 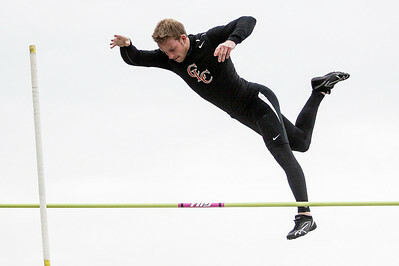 Crystal Lake Central's Brad Mugler competes in the pole vault semi-final during Friday's Fox Valley Conference Boys Track and Field Championships at Crystal Lake Central May 16, 2014.